Catch Cult - High-Quality Bi-Monthly Production. 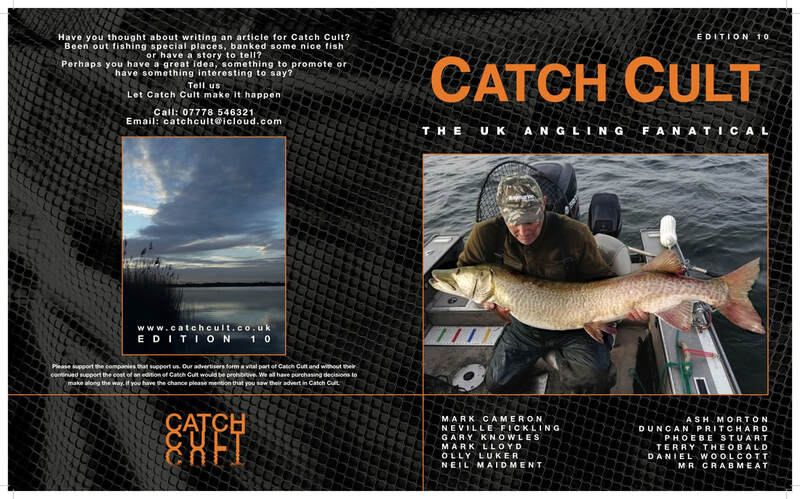 90+ pages of Angling Delight, Printed, Glued, Bound and Posted to our Catch Cult reader. Catch Cult 10 - ​Nov 18 Catch Cult 11 - Jan 19 Catch Cult 12 - March 19 Enjoy! Any problems or issues with your delivery please contact us.